I am proud to be selected as one of this year’s SAspeaks presenters. SAspeaks talks are similar in style to TEDtalks. They are meant to be short (no more than 15 minutes) and focus on one main idea. This year I am doing an SAspeaks based off of my continuing research on the impact of social and digital technologies on college student development. 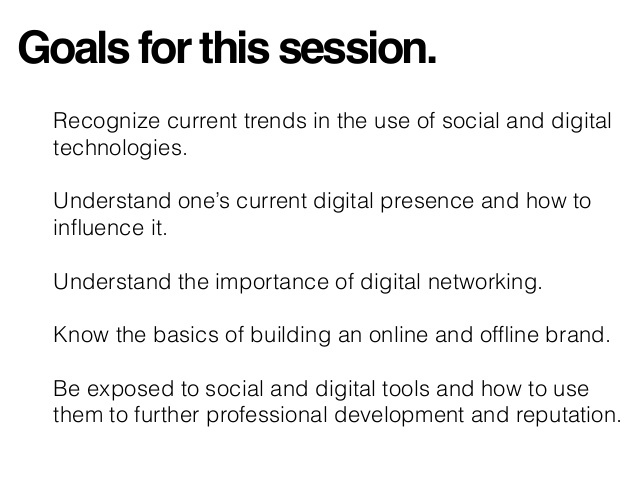 In this talk I lead the audience towards understanding what digitized selfhood may look like. I hope you’ll join me, but if you are unable, it will be video recorded and posted for viewing. Social and digital technologies have been discussed as tools, but rarely for how they may be changing our students’ developmental processes. Through student stories, this session will present original research into how college students may be thinking differently about their identities and concepts of self. The implications of these shifts can impact everything and change the way we view student success and the metrics by which we measure it. ← Formal learning empowers the teacher. Informal Learning empowers the student.